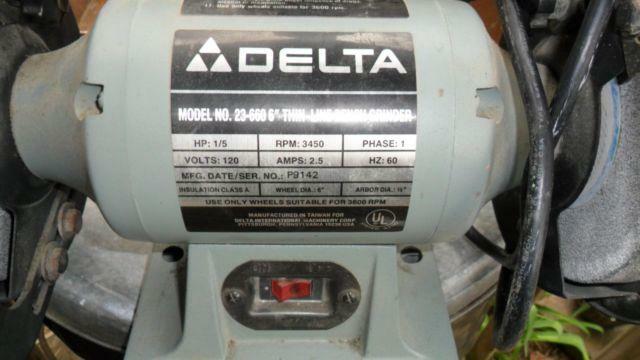 I have a Delta bench grinder that needs gone today. $40 or best offer, our house just went up for sale yesterday and we need it gone due to moving. Feel free to call, text, or email me. 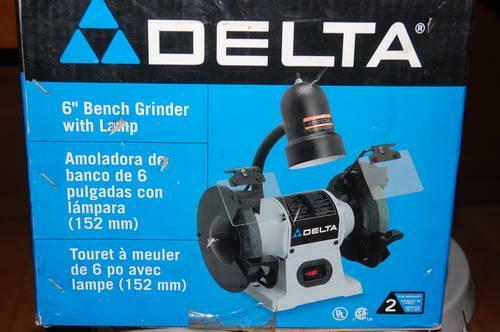 Delta 23-660 bench grinder. 2 6' wheels and is in excellent working shape. Well cared for and barely used.